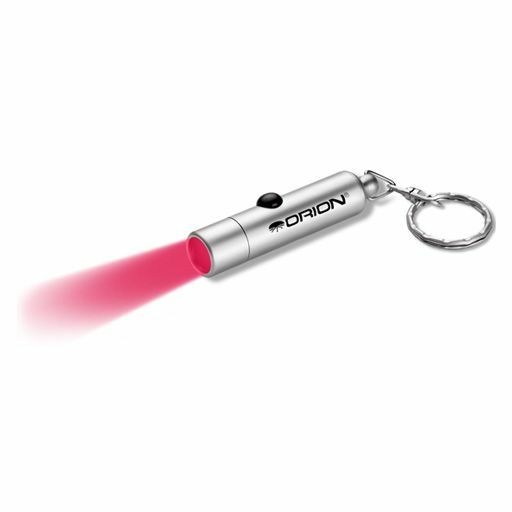 A great tool for all night time applications where vision is critical, Orion's red beam mini LED flashlight allows you to see in the dark without decreasing your vision the way white lights can. 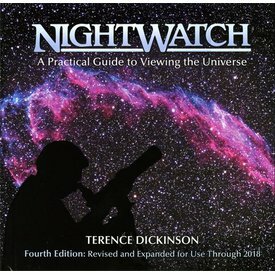 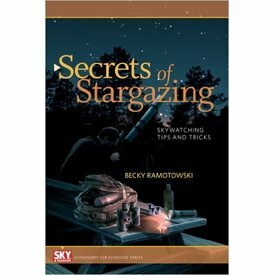 Great for reading star charts, telescope setup, and more. 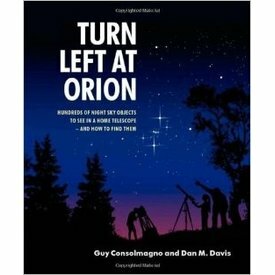 Comes with batteries and key ring, ready to use right away.